Audacious leather apparel adds more lure for men’s wardrobe. As they are, straight forward in every approach thus needs their attires also directed in frontage to demonstrate their ruffled gaze. 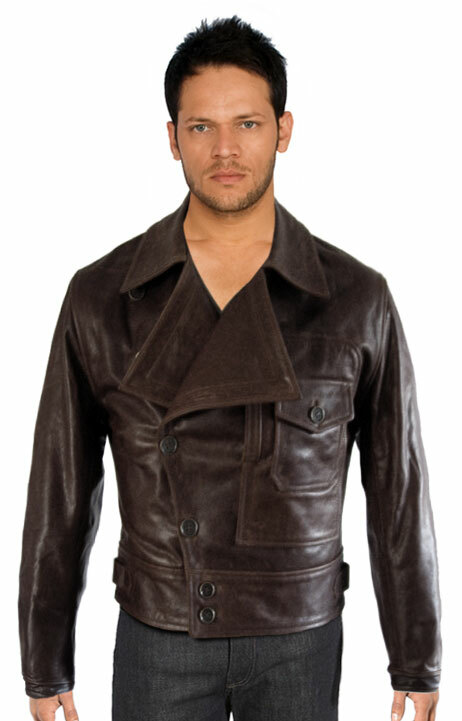 Napoleon collar Leather Jacket for Men is one of the best leather jackets, which can be more conservative and comfortable top wear in any climatic condition. It is not just conventional based but can magnetize even for vintage looks and protect them from cold as well as from abrasion. 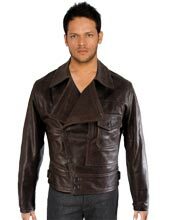 This leather jacket can be available in every shade from chocolate brown to dark black, which are the main aspects of their sturdiness. Men sometimes need to be stylish as well as retro at the same time or for some moment so they can adopt this leather jacket for their essential to every basic need.